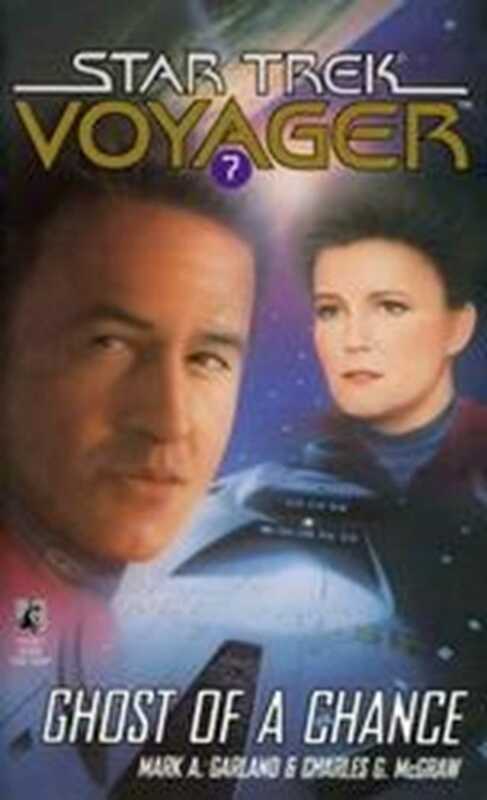 Badly damaged in a close encounter with a dwarf star, the VoyagerTM discovers a planet being torn apart by tremendous volcanic stresses. The planet's primitive inhabitants will surely perish unless the Voyager intervenes -- but the Prime Directive forbids them to act. And then the dilemma is increased by the arrival of another starship, a Televek vessel, whose crew offer to help both the Voyager and the people of the crumbling planet. But Janeway senses something amiss with their saviors, and she's haunted by ghostly visions warning her of a threat that make her loathe to accept anything from the Televek, even though they may be her only hope.